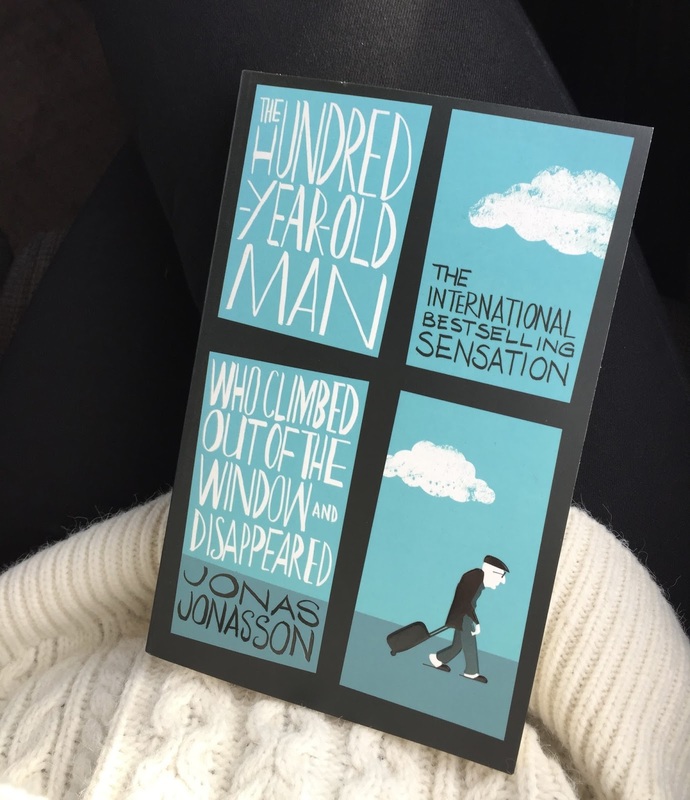 I recently read a book called The Hundred-Year-Old Man Who Climbed Out of the Window and Disappeared by Jonas Jonasson. And it was great. I honestly don't think I've enjoyed a book this much, purely for it's humour, in as long as I can remember. It is so funny I can't even begin to tell you. And funny in a ridiculous, I wish this was real, kind of way. The narrative revolves around a man called Allan, who has just turned one hundred and has had enough of his boring elderly years in a retirement home. Essentially, he ends up on the run from the police and a gang, after managing to steal a suitcase full of money as he gets on a bus to get away from the director of the retirement home, who he can't stand. The text follows his endeavours, introducing new characters who all become close friends. The narrative jumps back and forth in time, recounting tales from all throughout Allan's life, with a lot of historical background covered. I particularly enjoyed reading these interjections of Allan's past. There are so many historical moments and key figures that he is involved with, in the most ridiculous ways. You can't help but laugh. After reading a heap of books for uni, this was just what I needed to relax and really, truly enjoy the reading experience. There's also a film version of the novel, which I am really looking forward to watching. You will love this book.